The number 1 priority we all have for our children is their safety. When we think of our kids playing on the playground we think about them having a good time, running around playing with friends, but there are dangers in this place of fun. 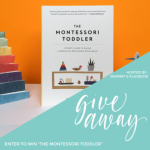 A lot of playgrounds have concrete surfaces or maybe even mulch that are hard on our kids when they play and fall. 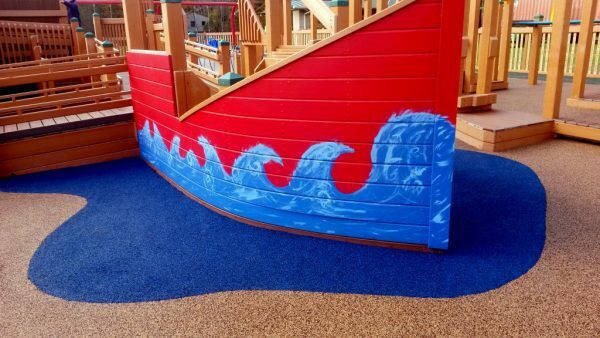 These playground surfaces are not anywhere near as safe as rubberized playground surfacing. 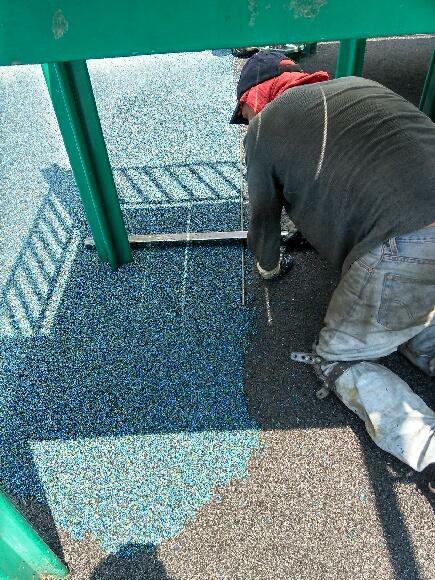 Not only does a rubberized playground surface offer superior safety it also looks great and requires little maintenance. Made from post-consumer and pre- and post-industrial recycled flooring materials it is porous and ideal for interior and exterior surfaces. The design of these surfaces can be customized and is available in 24 standard colors and combinations and can be made to incorporate your logo, school colors, geometric shapes and more. 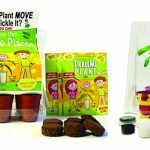 The 2 layer surface is mixed and poured and troweled onsite and offers a 7-10 year warranty. 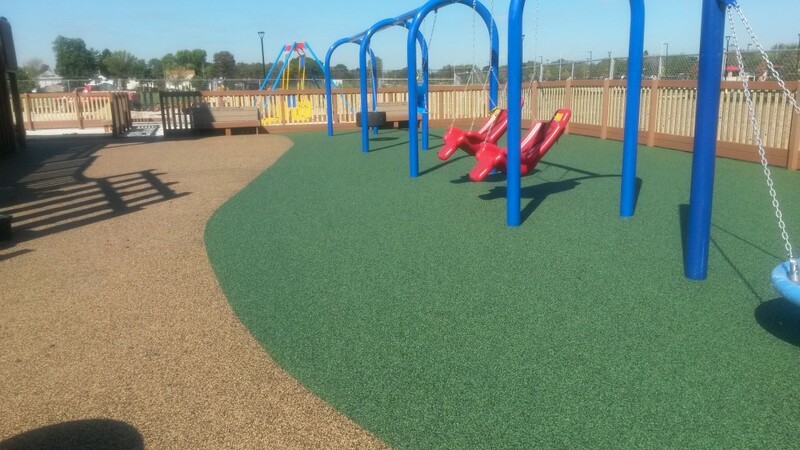 Playgrounds are not the only applications for this rubberized material, it is also great for daycare centers, recreation centers, pool areas and more.You may be thinking this sounds great, but it sounds pretty pricey right? 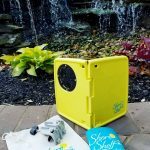 Each project estimate is based on the exact amount of surface material needed for each project, no matter the size. Depending on fall height requirements, color choices, the condition of the existing surface, location and a few other factors, the cost of your poured rubber surface can range from $8 to $14 per sq. ft. installed. Again this surface is virtually maintenance free and the warranty is 7-10 years so you have to consider the rubberized playground surface cost over that period of time and the lack of maintenance needed. 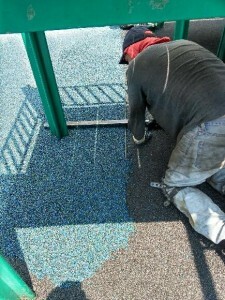 If you are a school, church or other facility looking to build a new playground or are tired of maintaining your current surface you have to check out rubberized playground surface coating and offer the best and safest product for the kids and enjoy the lack of maintenance for yourself and your staff.